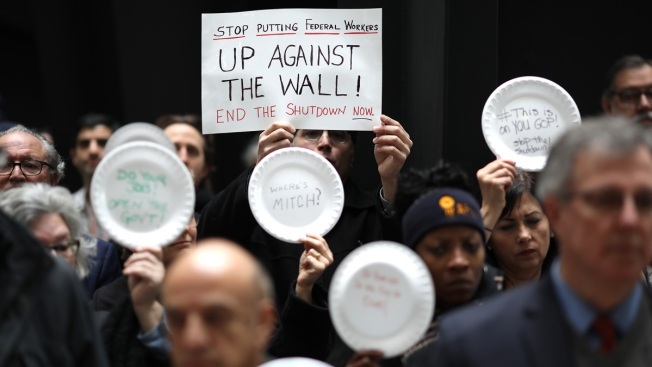 While many struggle to make ends meet during the shutdown, some have turned to small-dollar loans to fill the financial vacuum that comes as a result of the ongoing battle raging more than 1,000 miles away in Washington, NBC News reported. Because of a lack of regulations surrounding loans and the Trump administration rescinding some Obama-era protections, the annual percentage rate for payday loans in Missouri are more than 400 percent on average, according to a study by the Federal Reserve Bank of St. Louis. Prior to the shutdown, a 2018 Federal Reserve report found that 40 percent of Americans could not afford an unexpected expense of $400. Without an agreement between Congress and the White House, those loans could become more appealing as the shutdown continues to delay payments to federal workers.